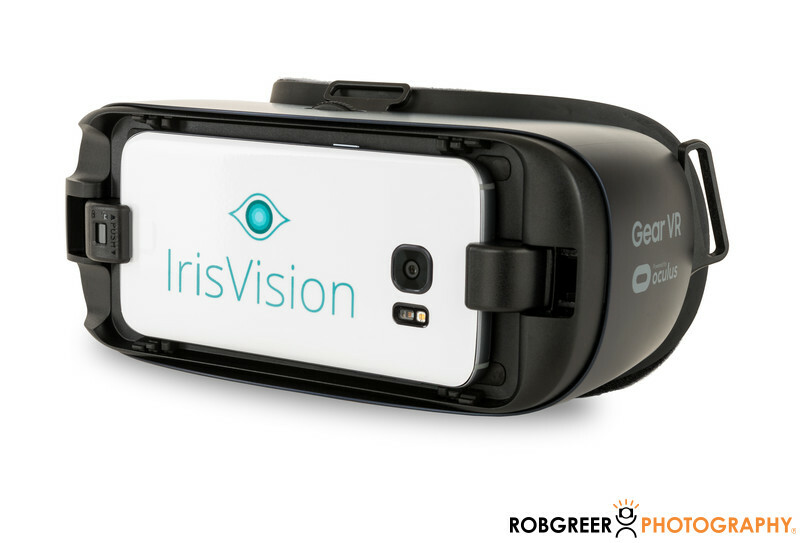 Specialties include photographing (VR) electronics for websites or brochures. These virtual reality (VR) goggles are popular in gaming and entertainment, but these are being used for medical purposes for people or have impaired vision. 1/160; f/18.0; ISO 100; 60.0 mm.